Bajaj has been the pioneer of last mile city transport. It’s auto rickshaw is an Indian icon recognized around the world . For 2018 Bajaj Auto is all ready to launch the Qute quadricycle in India in the coming 3-6 months. A top executive of the company has confirmed the same. The Bajaj Qute was first showcased at the 2012 Auto Expo about six years back. Bajaj qute is exported to a many countries, however its launch in India was delayed due to the government regulatory norms. Early 2018, the Supreme Court asked the Center to consider the suggestions made on the issue of safety and emission standards. 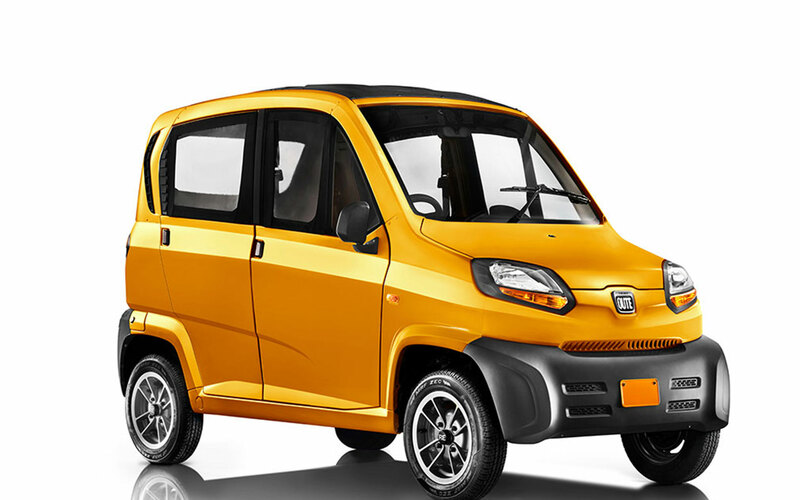 The final notification on the quadricycle policy is expected to be out in the coming week and Bajaj will wait for the official approval from the Automotive Research Association of India (ARAI) . Based on which Bajaj can start its plan to rollout the vehicle in India. Bajaj is very optimistic about the launch of the qute , they have faced various courts and cases for a period of 3-5 years and now the company sees no more roadblocks for the launch of the Qute . Once the authority comes out with the final notification, Bajaj will reach out to the road transport offices to sort out the modalities of bringing out the quadricycle. 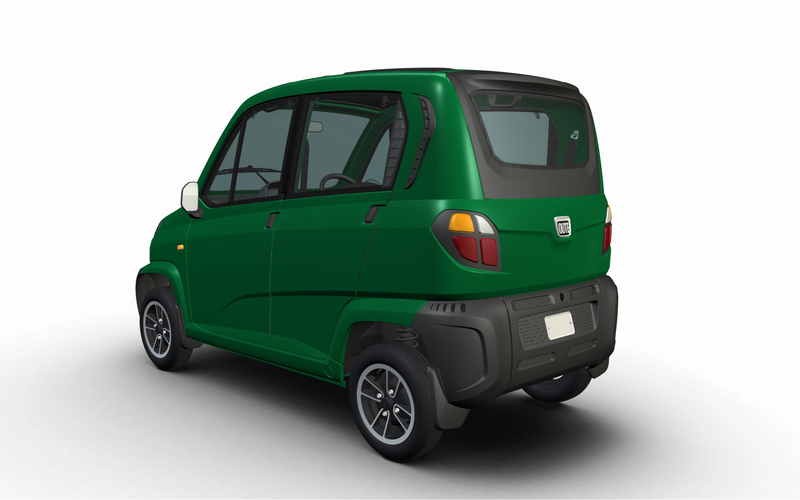 The Qute will be sold as a commercial vehicle and is actually a safer alternative to the 3-wheelers. It comes powered by a 217cc, DTS-i, single-cylinder, water-cooled engine with a closed loop fuel injection system. The engine produces 13.5 hp and 19.6 Nm of torque. The motor comes mated to a 5-speed manual gearbox . Bajaj qute has a fuel efficiency of 36 kmpl and Bajaj claims it to be the greenest and leanest 4- wheeler . The all new quadricycle from Bajaj can be a genuine alternative for autorickshaw in India . Bajaj V pays homage to Shaheed Indians, Lets be a part of it!